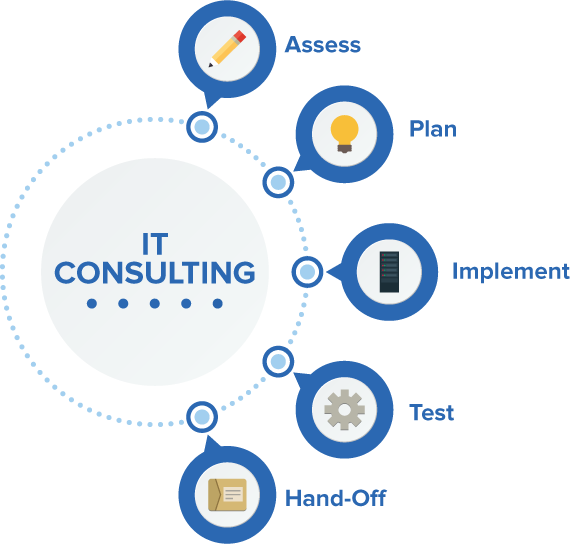 When you have goals that can only be achieved with the enhancement of your business operations, and constant flow of ideas and innovation, what you need is IT consulting. 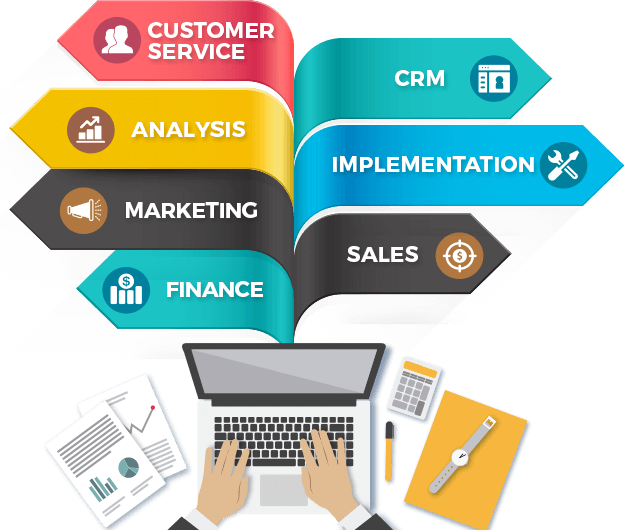 At Dreamstel, we help you to update your business apps, and improve the procedures and tasks involved in the production of services and products. 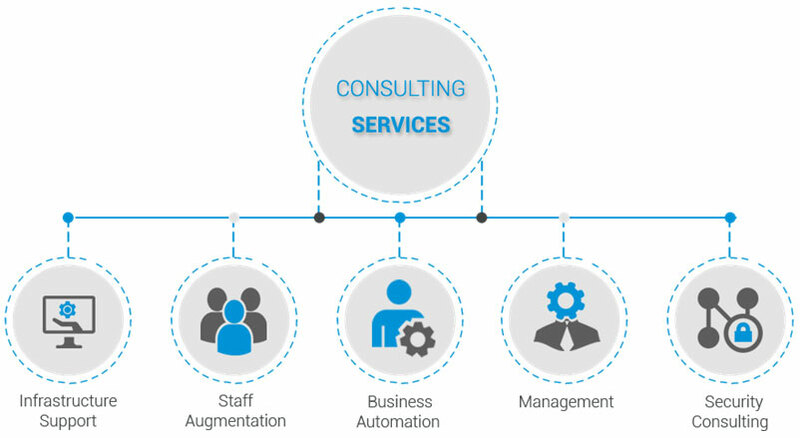 As our client you would be able to effectively create, manage and optimize your business according to the latest trends and market competition.